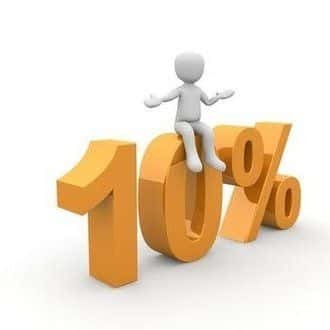 Wishing to establish contacts we have decided to introduce a special 10% discount, 15% discount for all our beneficiaries. To become eligible for our discount, all you need to do is sign in for our Newsletter. The sign in form can be found on the left. Once you have entered your name and e-mail you have already become entitled to our discount. Simple, isn't it? What do you get by receiving our news by e-mail? In time you will become eligible for even greater benefits. You will always come first to us. You will find out the ways in which you can get even greater discounts. You will be receiving our news to your e-mail once a week and be sure that they will be very interesting. News or blog is a sequence of chronological entry of text. In our blog you will be able to take active part by placing a comment of an interesting content, if you want to. Lately blog has become a widely used mode of communication on the web and in our case it enables clients to be connected by way of different discussions and provides possibility for everyone to express their opinions on any given topic.